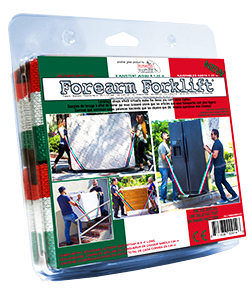 Forearm Forklift - Viva Mexico Special Edition are a pair of straps that are ergonomically designed to encourage proper lifting techniques and reduce back injuries due to heavy and repetitive lifting. 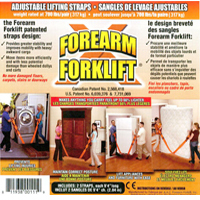 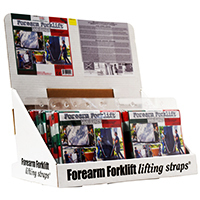 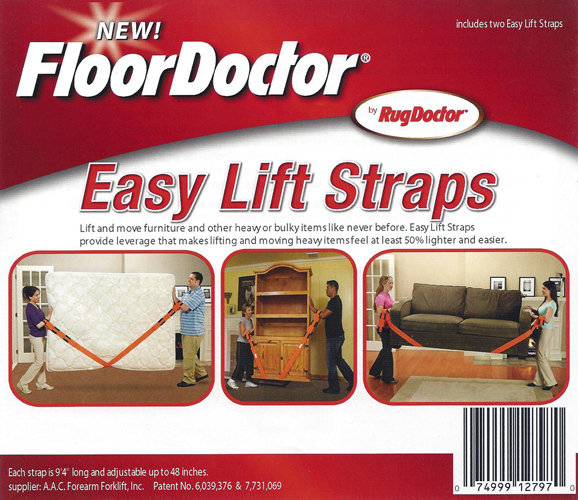 These straps employ leverage which makes the items being carried seem MUCH lighter. 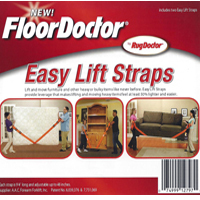 This makes it much easier to go up and down a flight of stairs, and to turn around corners. 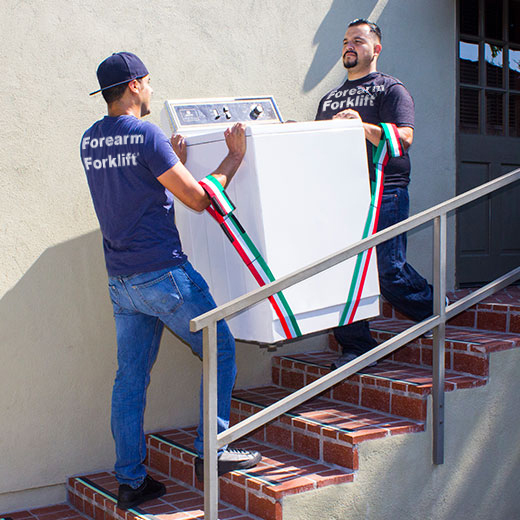 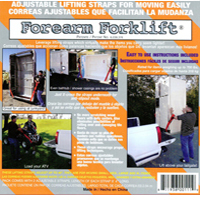 Forearm Forklift - Viva Mexico Special Edition save floors from scratches, dents, scuffs and scrapes that dollies and hand trucks leave behind. 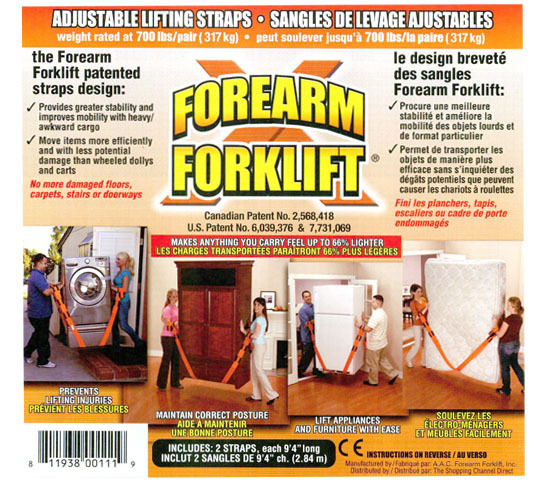 They are adjustable up to 48 inches so you can easily carry SM, MED, LG and XL items. 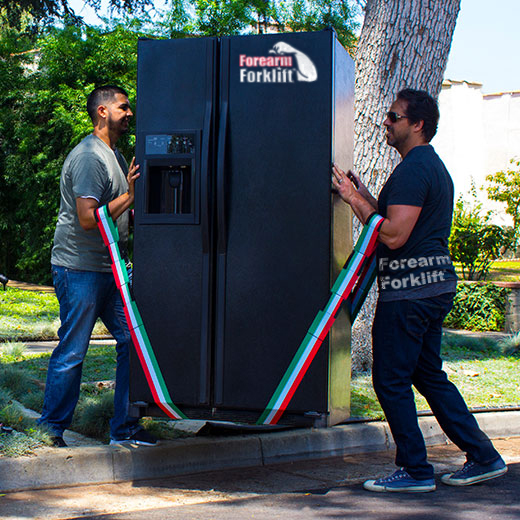 Rated up to 800 lbs / 362 kg. 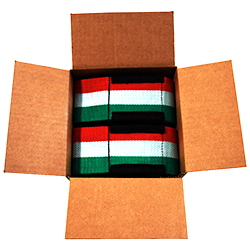 The orange straps in the videos below are and work exactly the same as our Viva Mexico straps.